As anyone fortunate enough to have a senior canine knows, these animals are in a class all their own, and, as such, warrant specialized care. Much like their two-legged counterparts, senior dogs tend to develop age-related health challenges that may involve any or every body part, from mouth to gut to joint to bone to brain, and beyond. For example, dogs with conditions like arthritis, degenerative disc disease, or orthopedic problems may not fare so well using solely the typical allopathic approach that employs pharmaceutical-induced symptom suppression and physical therapy or rehabilitation. Based on my opinion, plus years of experience with both my own dogs and those of my clients, a more fitting protocol might include diet changes, veterinary acupuncture and chiropractic, cold laser therapy, and massage. In some circumstances, this may not be enough, or, conversely, may prove to be “too much” for a more sensitive canine. 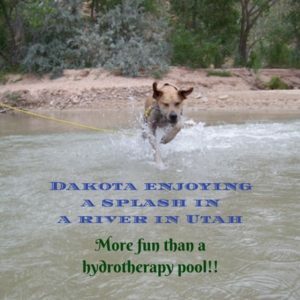 To this point, as our dogs develop some twinges in their hinges, veterinarians often write prescriptions for hydrotherapy. coming and going all the time); and, most importantly, the oft-reported negligible benefits gained by dogs who suffer from auto-immune forms of musculoskeletal conditions. This information motivated me to pursue less taxing, more natural modalities that could not only improve a dog’s physical state, but his mental and emotional states as well. To this end, why not spend our money on a doggie life vest, harness, and maybe even booties, and head for a nearby lake or river? We wouldn’t be exposing our dogs to noxious chemicals or hordes of hounds, and the water would be cool and inviting, with plenty of fresh air and sunshine. 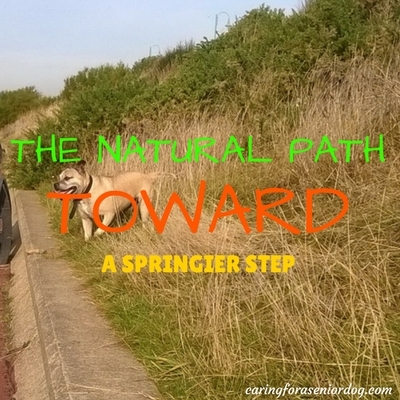 The pups would get a good workout, without stress or strain, doing what comes naturally. If that doesn’t lift one’s spirits, what does? The word Reiki itself is an amalgamation of two Japanese words, rei (universal life) and ki (energy). During a Reiki session, a trained practitioner acts as a conduit for this energy, which is directed to the recipient using either a hands-on technique, or a hands-off method where hands hover over the body. This method is ideal for touch-averse, itchy, or painful dogs. Reiki is quite popular now, because word has spread that it promotes profound levels of relaxation and well being, and awakens innate healing mechanisms in order to achieve a more balanced level of mind-body interaction. I have found Reiki to be as valuable as Tellington Touch, massage, acupressure and flower essences for rescued, reactive, nervous dogs, including those who have been diagnosed with the canine form of PTSD and impaired cognitive function. And finally, a magic circle? many inflammatory conditions. 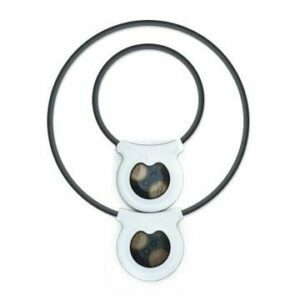 The Assisi Loop is available through veterinarians, or by prescription, and may reduce the amount of, or even the need for, NSAIDs, steroids and pain medications. Even better, the Assisi Loop can be used by a guardian, in the comfort and privacy of a dog’s own home (or, better yet, back yard), at any time of the day or night. 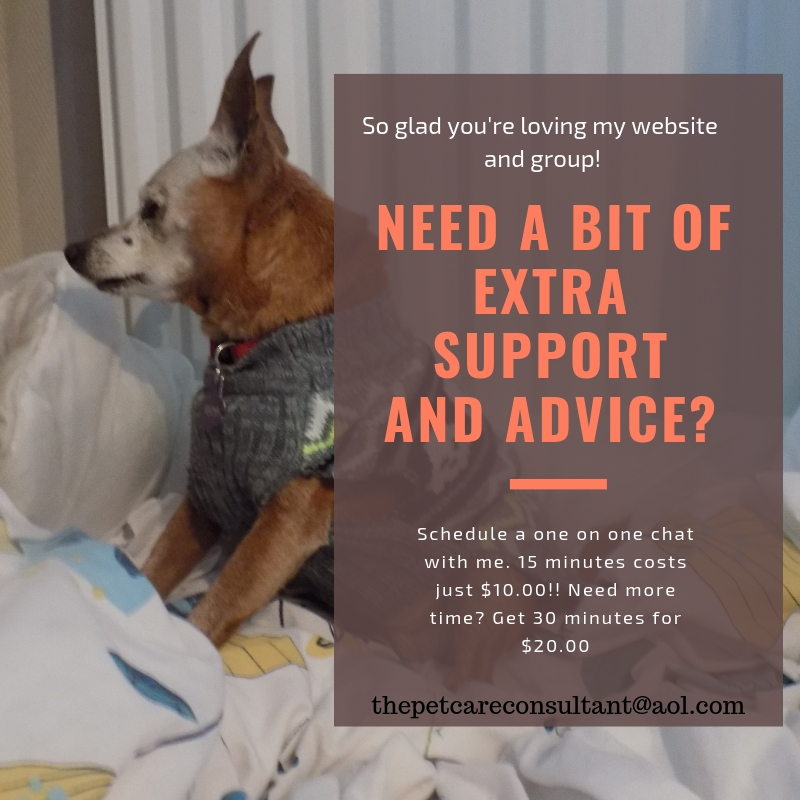 This can be ideal for those of us with crazy schedules, or with big dogs who have a hard time getting comfortable in the standard exam room environment. We can even take it on long car rides, in order to make travel more enjoyable. And nothing reinforces the human-canine bond or says I Love You better than a cozy pre-bedtime session to promote sound sleep and sweet dreams. Good night!